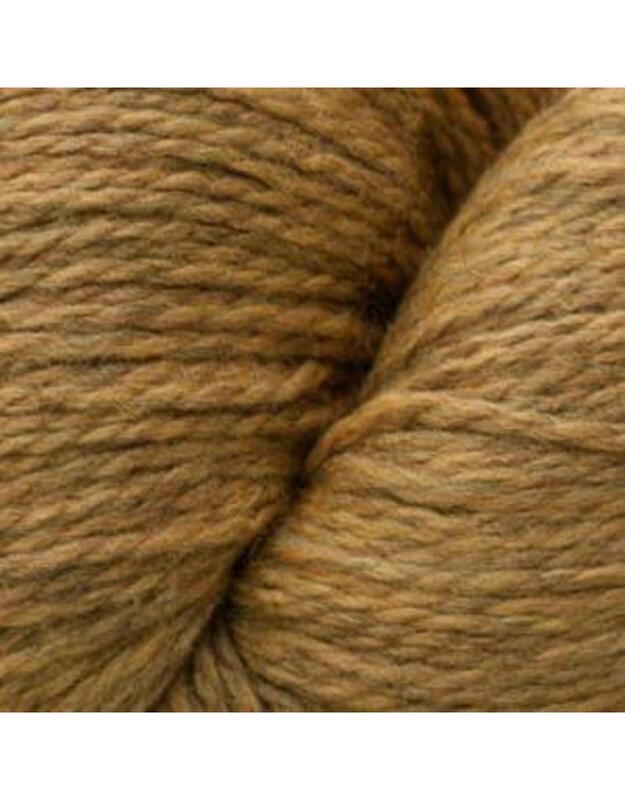 Cascade Eco Wool is a firmly plied natural yarn that knits up into a beautiful soft, wearable yet durable fabric. Perfect for Aran design work. 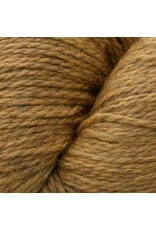 Classified as chunky but will knit to Aran weight.